Best looking skates on the market? Just clean and unique. More people ask me about my wheels than any other part of my gear. I'm biased, but Nexus 1N V-Cuts. I love the all black with classic white/black Bauer logo. Reminds me of old Supremes but a better skate. Vcuts with black eyelets. 10+ eyelets per column only. Wonder since top end skates are now being marketed as customized en masse if the colors could be customized as well. 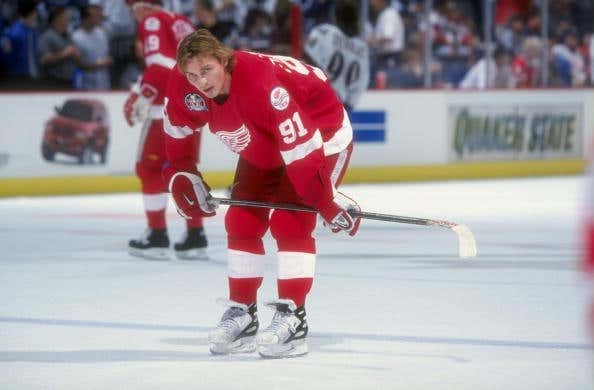 Much like Warrior did with their retro sticks, would love to see that happen with skates...would be tempted if Bauer offer a Mega Air 90 graphic and trim packages. I still like the look of Graf. Clean and simple for the most part. Of all skates ever made? Probably the One95s. The blue really pops on the black and the silver trim is accentuating but still somehow subtle. Of skates currently on the market? Super Tacks AS1. Current: True / Graf G703. Graf 9035 without graphics. So clean. Old school I always thought Bauer Supreme TotalONE was the cleanest, best looking skate. Today I agree the 1X is the best looking. Bauer 1N V-cuts for sure. I just like the old-school look like Bauer Supreme 4000's, my go-to in high school and college. 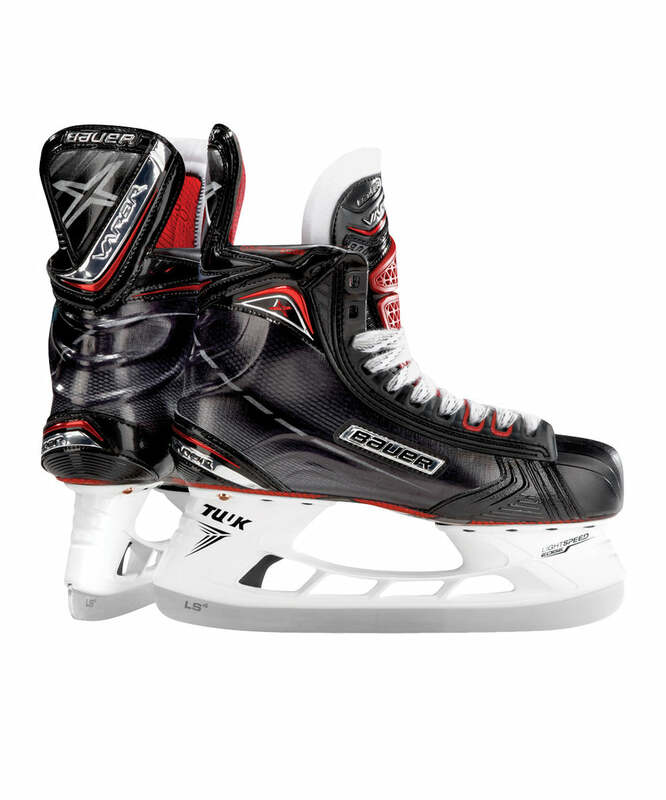 That said, every time I see the new 2S skates, I WANT. Currently in 1S.